Do You Need Help With Used Auto Loans In Forestville? Getting the right auto loan is a big part of securing a used vehicle, and there are many ways to acquire the best loan. Banks, loan companies and car dealerships offer the financing you need for an auto loan. More often than not dealerships like CarSmart can help by streamlining the process from searching for the car to finalization on the auto loan itself. 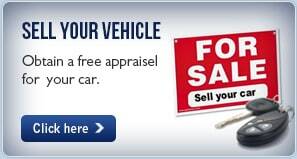 CarSmart is one of those dealerships, we make easy to acquire various auto loans in Forestville. Most people looking for new or replacement vehicle for themselves run into the problem that their credit may be bad, or they may have no credit at all. 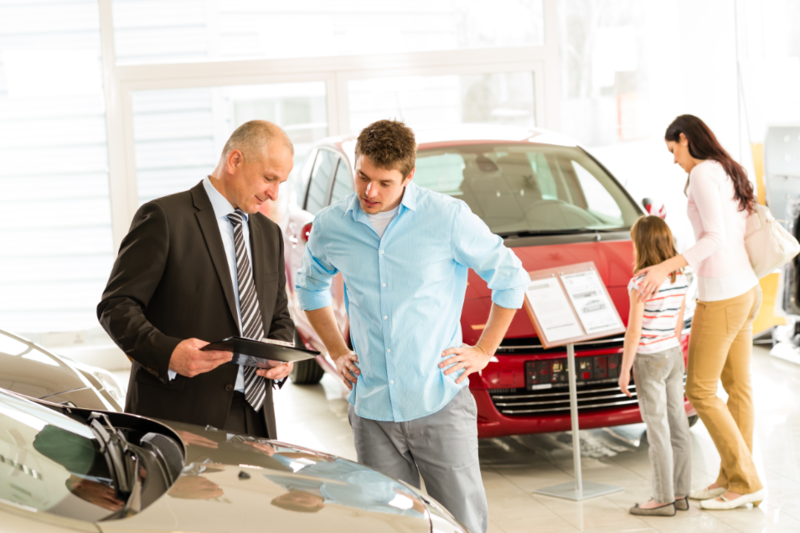 It is in the buyer’s best interest to shop around for their loan before they look for the car. However, there are some dealerships that will help do this as well as offer auto financing with any credit, one such dealership is CarSmart. 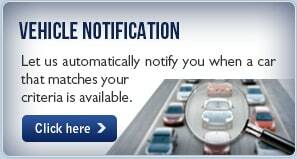 CarSmart will take a buyers credit application and find them an auto loan that will fit them perfectly. 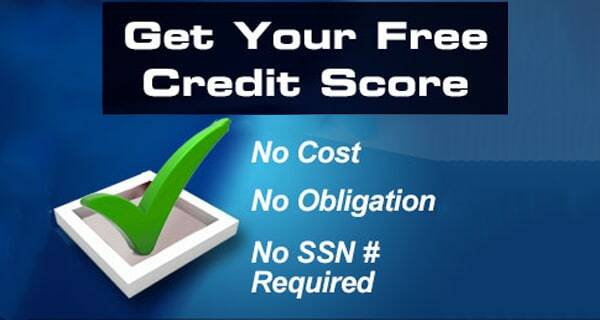 The auto loan will work with their credit and their budget, as to ensure they are able to pay for the vehicle monthly. There are many lenders that work with us, as to get better rates for our customers, which means better loan pricing. 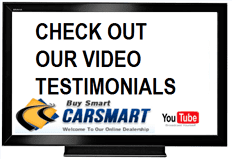 Customers should not be lumped together and treated the same, which is why each and every one of our customers at CarSmart is treated individually. 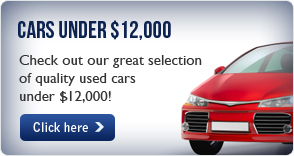 You will find auto loans are tailored to fit your individual needs. Contact our friendly team at CarSmart at (888) 292-8115 today, and let our knowledgeable financial staff help you acquire one of our personalized auto loans in Forestville.